Its time to say GOODBYE to Body Acne and hello fairer and clearer skin on your back and shoulders through Proactiv - the ultimate acne treatment! Do you know that Proactiv doesn't only have a solution for your facial acne but also for your body acne as well with the Proactiv Deep Cleansing Wash. Yes, that's me several years ago. 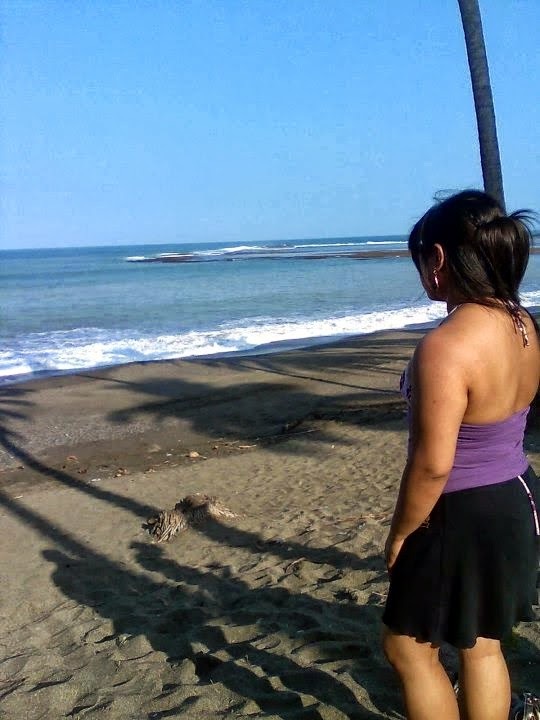 Wish I was as thin as I was back then hehe. Anyway, whatever body size I am, God is still merciful (buti na lang!). Wala akong back acne. Even until now I can still bare my back coz I don't have body acne. I may have frequent guest appearances of acne on my face but thankfully my back and shoulders haven't been visited by body acne since random rare moments during my teen years. A pimple or two lang. Nothing drastic. It was never an issue or a problem for me. But sadly, it is not the same case for everybody! I know that some people who have face acne also have body acne too. And I know some people who don't have facial acne but have back/shoulder acne though. So indeed, no need to fret for those with body acne coz Proactiv has a solution for you with this Proactiv Deep Cleansing Wash.
this promo period that will last up to September 30, 2013! Yep go ahead.. CLICK that SIGN IN or REGISTER button! shipped together with your Proactiv Kit. 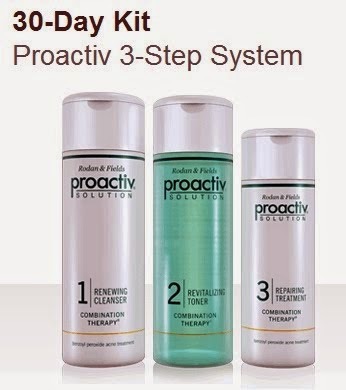 convertible to cash, discounts and to other Proactiv products. 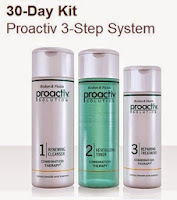 eligible anymore for the free Proactiv Deep Cleansing Wash under this promotion. 3. 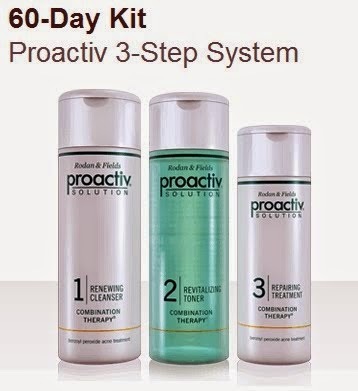 Should the customer decide to avail of Proactiv’s Standard Money Back Guarantee, the free Proactiv Deep Cleansing Wash bottle must also be returned to Top American Products Solution Inc. together with the Proactiv pack for refund. Otherwise, the refund value entitled to the customer will be deducted by the market value of the free item which is Php 650. 4. One free item is given per eligible credit card transaction. This means purchase of more than one unit of Proactiv kit under a single transaction entitles the customer to one freebie. Oh and sorry international readers.. this promotion is exclusive only to Proactiv Philippine’s shopping site at http://my.proactiv.com.ph and cannot be availed of elsewhere. 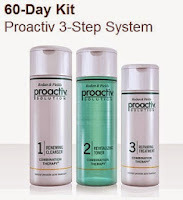 So Coffeeholics, have a total acne-free body and avail of this amazing promo by Proactiv. Remember the best things in life are FREE! Hehe. Don't let this opportunity pass you by and go grab that Free 4oz. 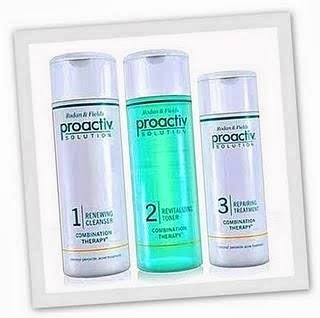 Deep Cleansing Wash by Proactiv. You deserve that clearer and fairer skin! To learn more how the Deep Cleansing Wash by Proactiv can help and prevent acne breakouts not only on your face but on your back, arms, legs, and anywhere else -- check out this video. Enjoy the rest of the week!